New Spring Brochure Out Now ! 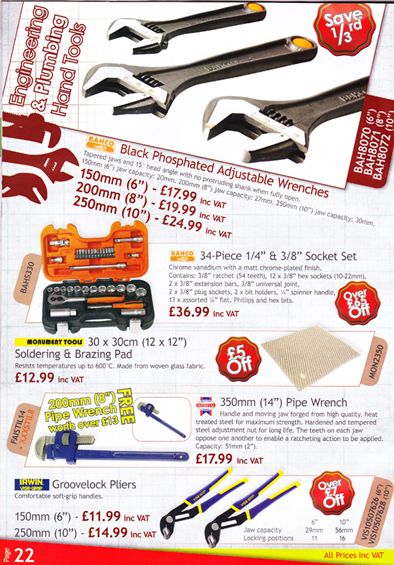 This is just one page of the “Get kitted out” promotion, which is run in conjunction with Toolbank. Goods from this promotion can be ordered online by clicking the Toolbank logo above.